The new DWX third generation provides high sound quality with low audio latency of 1.2 msec, reliable operation using X-Dimension Diversity™ technology, a high dynamic range, RF circuits and 4 antenna diversity reception system, and supports Dante®, a type of digital audio network technology via IP network. Find out more about the DWR-R03D digital wireless receiver and the DWT-B03R digital wireless bodypack transmitter. Two-channel wireless microphone solutions for handy/shoulder camcorders. 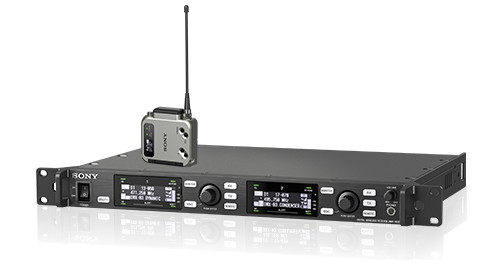 Find out more about the URX-PO3D two-channel portable receiver and the URX-SO3D two-channel slot-in receiver. Our compact electret condenser microphones make great shooting partners for handheld camcorders. Find out more about the ECM-VG1 shotgun microphone and the ECM-M52 compact microphone. With over 60 years’ experience of redefining the creative and technical possibilities for live, recording sound and recorded sound, our professional audio solutions range from cutting edge digital and analog wireless systems to shotgun microphones, headphones and more. In fact, everything you need to create, share and enjoy perfect sound. 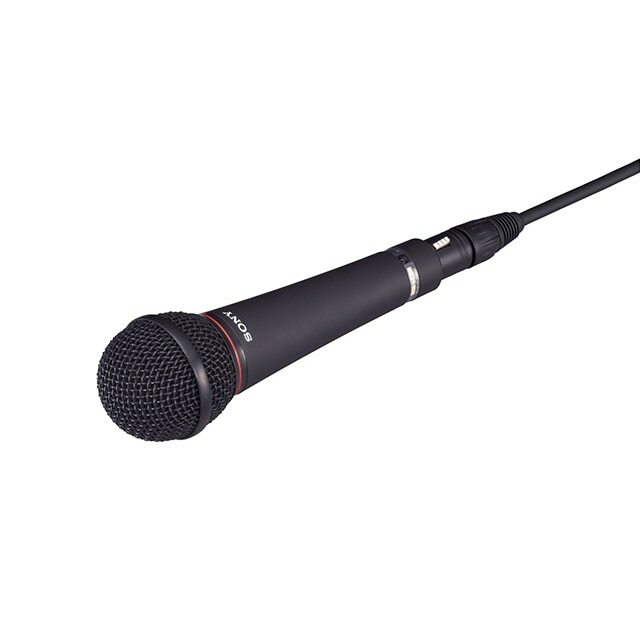 Our innovative UWP wireless microphone combines the crisp sound quality of digital audio processing with the reliability of analog FM modulation and true diversity reception. Portable, practical and highly reliable, it’s the ideal choice for ENG and field-based news production, documentary or bridal—and a perfect complement to Sony’s XDCAM handheld shoulder-mounted cameras. With more than 20,000 channels in use worldwide, the acclaimed DWX Series digital wireless system brings tried and trusted UHF wireless microphone technology into the digital domain. There’s a choice of microphones, transmitters and receivers to suit any production environment, giving you the confidence of superior sound plus rock-solid stability for live events, theatrical and broadcast TV studios as well as ENG/EFP applications. Command any stage with our affordable, easy-to-use DWZ Series digital wireless microphone system. It’s ideal for corporate presentations or live gigs, with a choice of mics and headsets offering excellent audio quality plus intelligent feedback reduction. Theater, opera, drama, gigs, concerts and recitals. House of worship, live TV, in the studio or outdoors. Events and corporate presentations. Wherever your audience needs to hear the details, our live sound solutions ensure each performer is heard with crystal clarity. 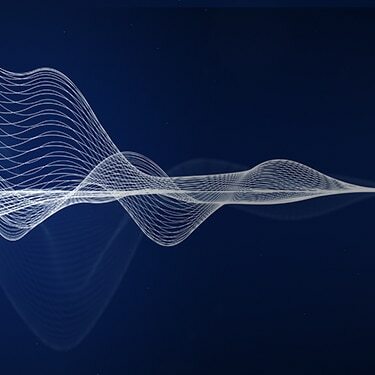 Our digital and analog wireless microphone systems for vocals and instruments team pristine audio clarity with simple, dependable, interference-free operation. You’ll reward your listeners with a show-stopping performance every time. 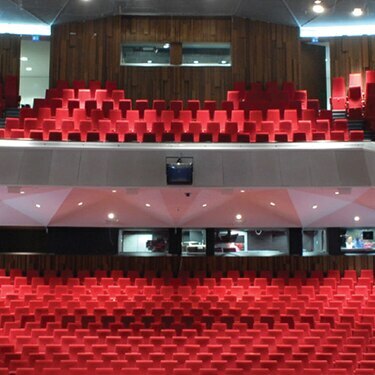 Make every show a spell-binding experience for your audience with Sony’s acclaimed professional audio solutions for theaters, concert halls and auditoriums. Capture all the emotion and expression of on-stage actors, singers and musicians with our rugged, reliable wired and wireless microphones plus complete multi-channel transmitter/receiver systems. you’ll enjoy crystal-clear digital sound, plus rock-solid reliability that performers the world over depend on. Command any stage with our affordable, easy-to-use DWZ series or UWP series. It’s ideal for education, corporate presentations or live events, with a choice of mics and headsets offering excellent audio quality plus intelligent feedback reduction for DWZ series. Treat viewers to pictures and sound in perfect harmony. Broadcasters, news agencies, freelance journalists, documentary makers and videographers depend on Sony for audio that helps tell truly compelling stories. Our audio for video solutions are relied on by professionals for their unflinching performance in the toughest environments. From transmitters to compact camera-mounter receivers, we’ll make sure your next project sounds as good as it looks. Made for field-based newsgathering, these rugged, reliable wireless transmitters attach directly to our shoulder-mounted XDCAM camcorders. Light, compact shotgun microphones capture highly directional sound in front of the camera with pinpoint accuracy. 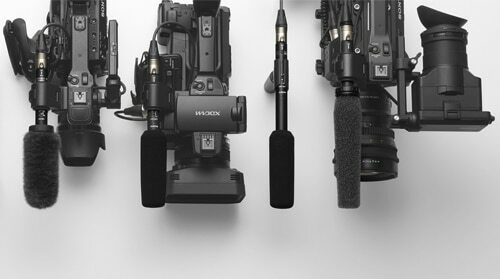 Add crisp, clear sound to on-camera interviews, reportage and corporate productions with our UWP series wireless microphones systems. Light, compact and easy to use, the compact transmitter attaches directly to your Sony camcorder or DSLR camera’s MI shoe. 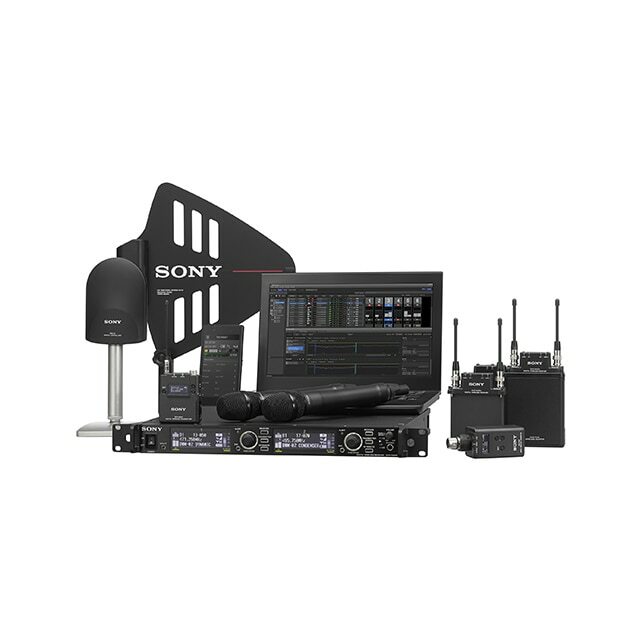 Building on decades of experience in audio acquisition, Sony provides solutions for field production like filmmaking or theatrical shooting. With cutting-edge technology and a comprehensive choice of wired and wireless microphones that offers production sound mixers and boom operators uncompromized audio, as well as utterly dependable performance. 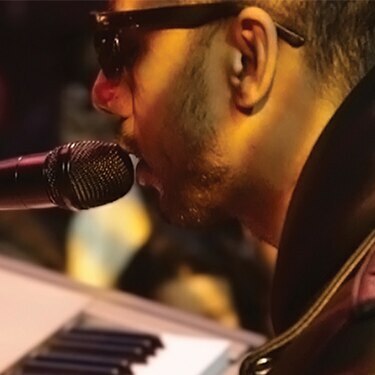 It’s all about capturing and reproducing a memorable performance with absolute authenticity. Our portable digital audio recorders give musicians, songwriters, film-makers, journalists and sound engineers easy access to studio-quality sound in any environment — from gigs and rehearsal rooms to film making, ENG documentaries and more. Clarity, comfort and rock-solid reliability are beautifully united in our acclaimed professional headphones. They’re the trusted choice of discerning DJs and recording engineers the world over. Performance, comfort and rock-solid reliability in our professional headphones. 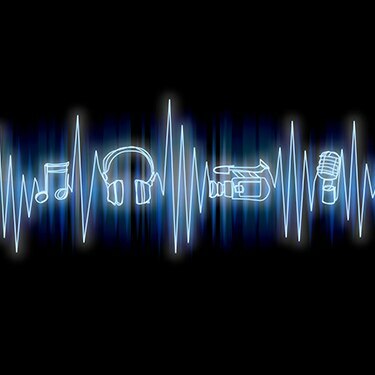 They’re relied on daily by broadcasters, sound recording engineers, musicians and DJs worldwide. 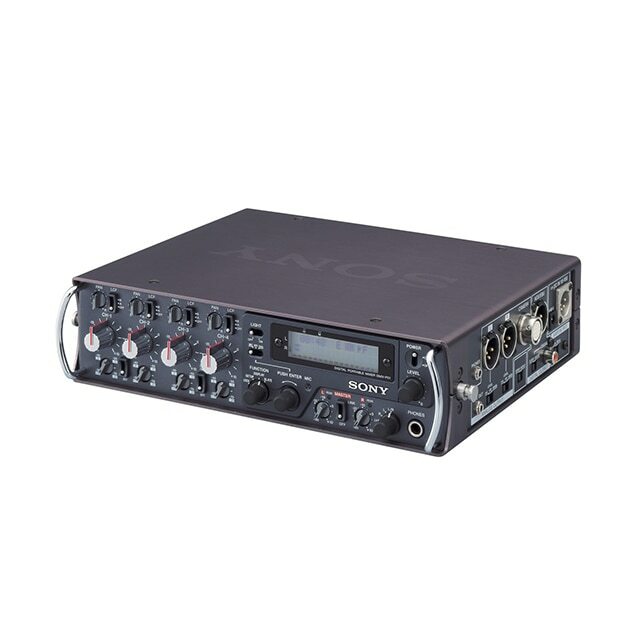 Whether you’re gathering news or recording a concert or theatrical event, our portable audio recorders deliver high resolution sound to satisfy the discriminating audio enthusiast, as well as the demanding audio professional. Digital and analog wireless audio systems encompass transmitters, receivers, accessories and more. A range of our portable digital recorder products. Our range of headphones and related products. View a range of audio mixer equipment. 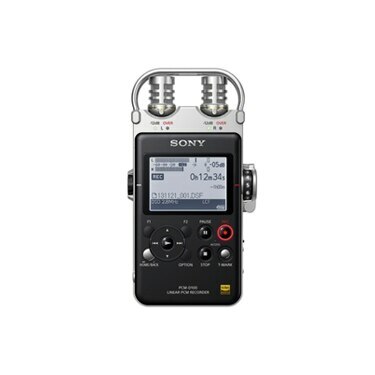 Tips and tricks for capturing audio on camcorders, the best microphones and recording audio. 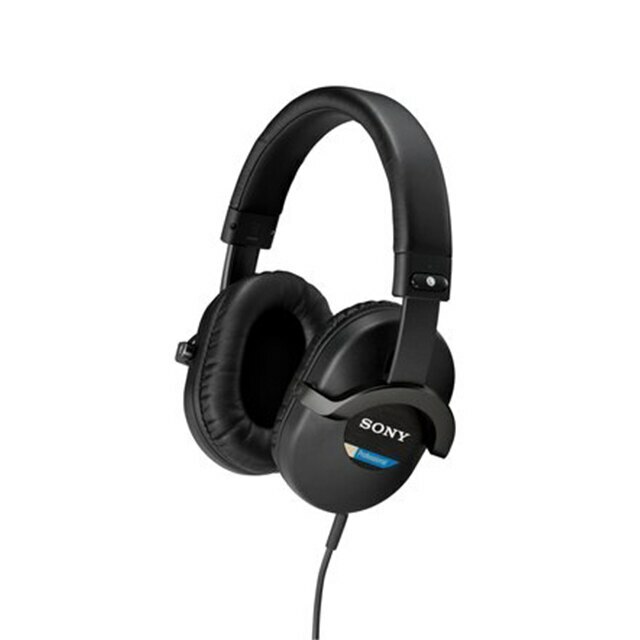 A hit with the Sony DWX digital audio wireless system. Setting a new course with DWX wireless audio. Chooses Sony DWX digital wireless system. 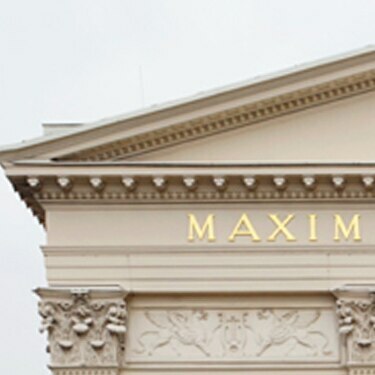 Danish theater chooses Sony for their production. 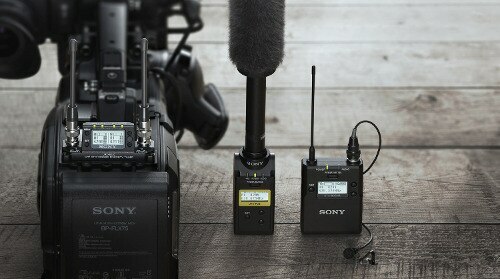 Opts for Sony DWX digital wireless.